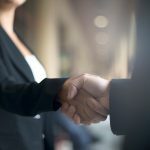 What happens if the seller of property files for bankruptcy and the bankruptcy trustee tries to undo the transaction? 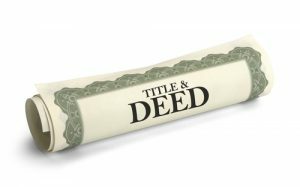 Is the buyer protected by the buyer’s title insurance policy? 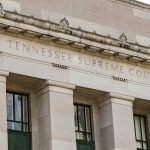 The Tennessee Court of Appeals addressed this issue in a May 16th decision in the Hanks v. First American Title Insurance case. Robert and Lee Hanks bought a title insurance policy from First American when they purchased property in Sumner County. The Hankses bought the property from Lee Hanks’s son and the son’s wife. The day before the sale, the son and wife had filed for bankruptcy. At closing, the son and wife executed an affidavit stating that no bankruptcy case was pending. What happens if the seller of property files for bankruptcy and the bankruptcy trustee tries to undo the transaction? 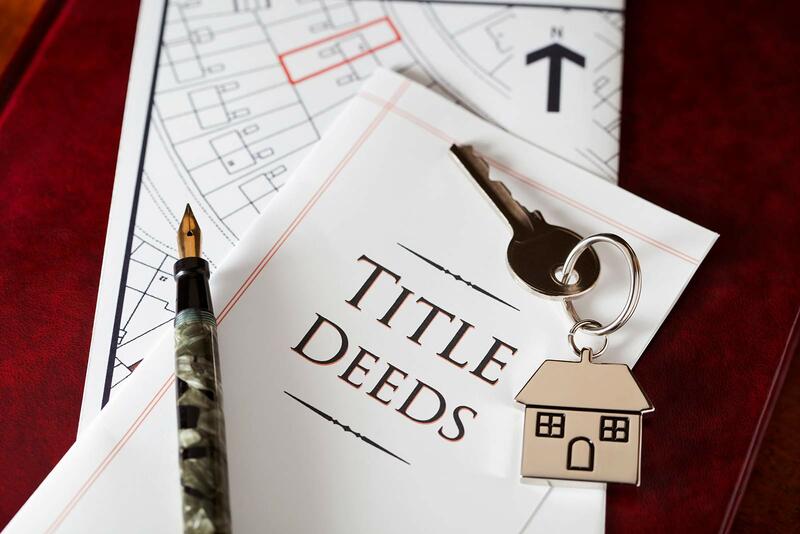 Is the buyer protected by the buyer’s title insurance policy? The bankruptcy trustee subsequently sued to set aside the transaction. The Hankses settled that claim, and then demanded that the Title Insurance Company reimburse them for the settlement payment. The Title Company denied coverage, and the Hankses sued. The Court of Appeals determined that the bankruptcy trustee’s claim that the sale was a fraudulent transfer was excluded from coverage. It did not matter that the Hankses said they had defenses to that claim, and that they settled it without admitting liability. All that mattered was that the trustee’s claim was for a fraudulent transfer; it did not matter if the claim was valid or not, there was no coverage. But there was potential coverage under the title insurance policy for the bankruptcy trustee’s claim that the transaction could be undone under bankruptcy law as an unauthorized “post-petition” transfer. Under bankruptcy law, once a bankruptcy case is filed, most transactions after the case filing have to be approved by the Bankruptcy Judge. Here, the son and his wife sold the property, after filing bankruptcy, without Bankruptcy Court approval. Such a claim is not addressed by the exclusion in the Title Insurance policy. In other words, it is not a “fraudulent conveyance,” “fraudulent transfer,” or “preferential transfer” claim. It is a different kind of claim under the Bankruptcy Code. As such, the exclusion did not apply. The Court of Appeals sent the case back down to the trial court to determine if another exclusion applied. That exclusion would apply if the Hankses knew of the son’s bankruptcy and did not tell the title insurance company. This is an interesting case. I expect that title insurance companies will start amending their policies to exclude claims for unauthorized post-bankruptcy transfers. But for existing policies, this means that such claims are not covered by the existing exclusions.